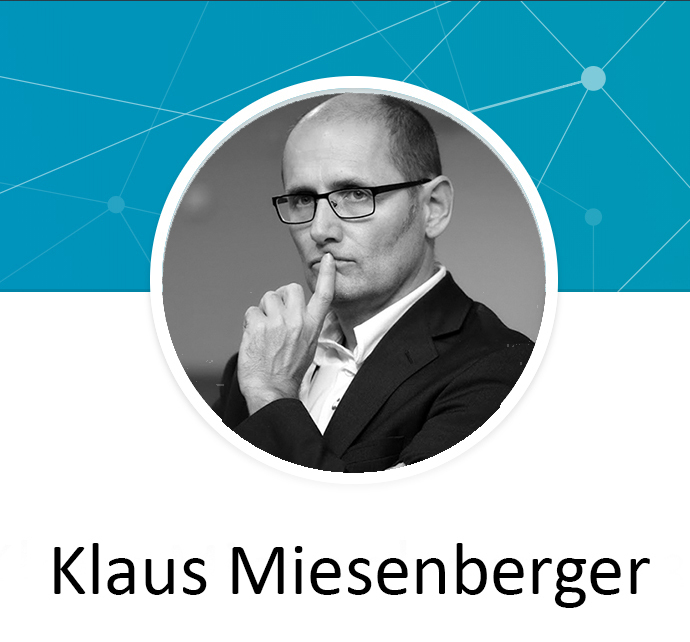 Prof. Dr. Klaus Miesenberger is managing director and deputy head of “Inclusive Studying” at the Johannes Kepler University Linz. The department was established in October 1991 as a model project which tries to support blind and visually handicapped students in their studies. The main part of the support activities is the digital preparation of studying materials such as books, lecture notes, overhead sheets, exercises, contents of the blackboard and so forth for blind and visually handicapped students all over Austria. 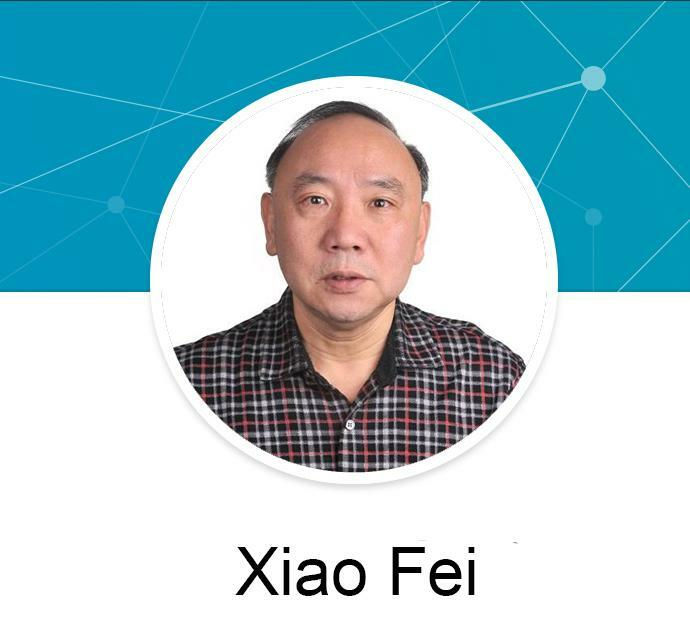 Since 1990, Prof. Xiao Fei wrote books and journal articles about special education and how that relates to the people in China. The National University Beijing awarded Prof. Xiao Fei with a few prizes for his achievements in Scientific Research. He has the intellectual experience for more than 25 years in the field of topic she is about to present. Debra Ruh and her daughter, Sara Ruh, born with Down syndrome – work with Country Governments, Multi-National Brands, Educational Institutions and United Nations agencies to assure full access for Persons with Disabilities. When Debra was told that Sara Ruh born with Down syndrome and she would never walk or talk. Debra decided they were wrong. 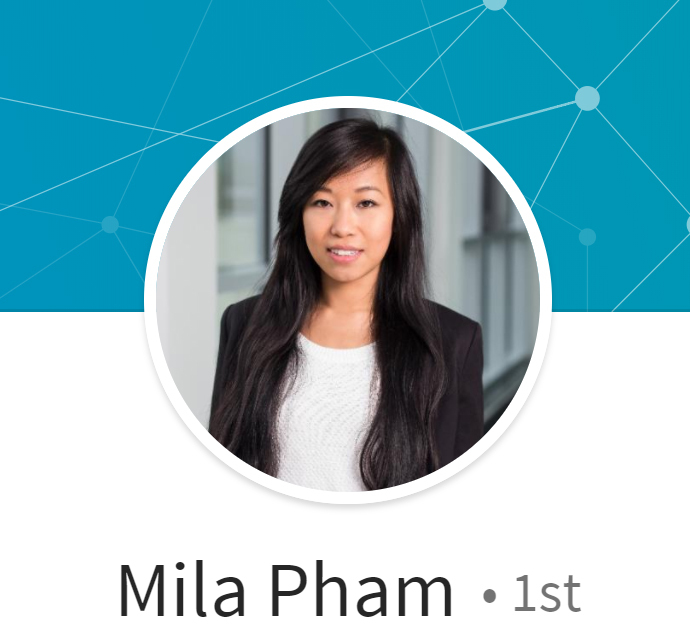 So, she left the banking and financial industry after 25 years in the field and created TecAccess. TecAccess helped corporations comply with laws in the USA and other countries about the Inclusion of Persons with Disabilities. 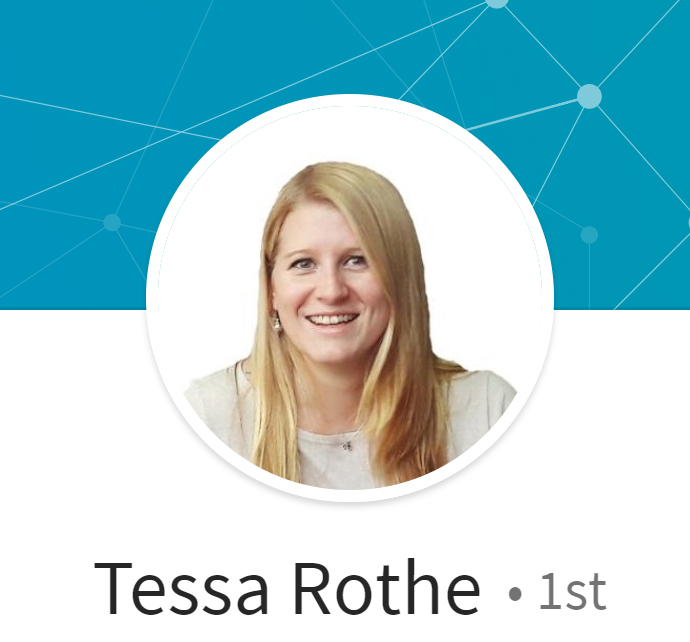 She merged TecAccess in 2011 with another firm. 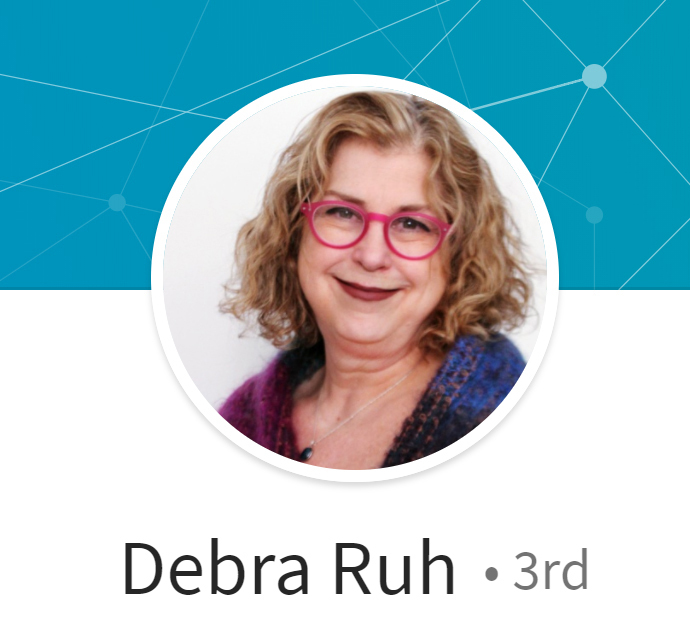 In 2013, Debra created Ruh Global Communications. The goal was to help clients reduce their compliance and brand risks associated with inclusion and create programs that act as a positive differentiator. We wanted to help our clients thrive in this space and empower them to be global problem solvers, champions of change, and transformational leaders of social change. In this session, we will talk about the journey; explore Global Impact of Disability Inclusion and why digital inclusion is critical for the full inclusion of persons with disabilities. We will also talk about ways digital inclusion can help persons with disabilities be fully included in societies all over the world. 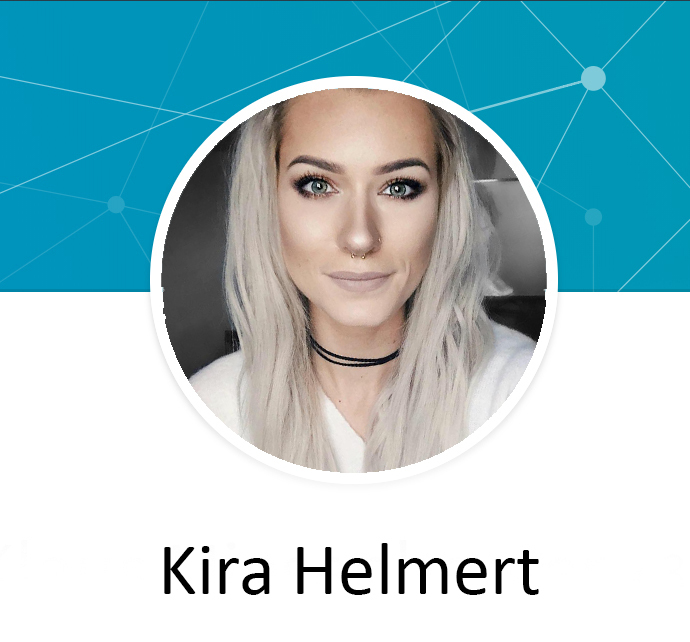 Debra is a recognized global influencer on social media on platforms including Twitter, Facebook, LinkedIn, Instagram, G+, Tumblr, and Pinterest. My social media handle is @debraruh with over 300,000+ followers on all mediums. Named as “Top 5% of Social Media Influencers” and “Top 0.1% of people talking about Disability Inclusion and Accessibility” by KLOUT. Plus she is an author of three books about disability inclusion including her newest book: Inclusion Branding published on March 29, 2018. 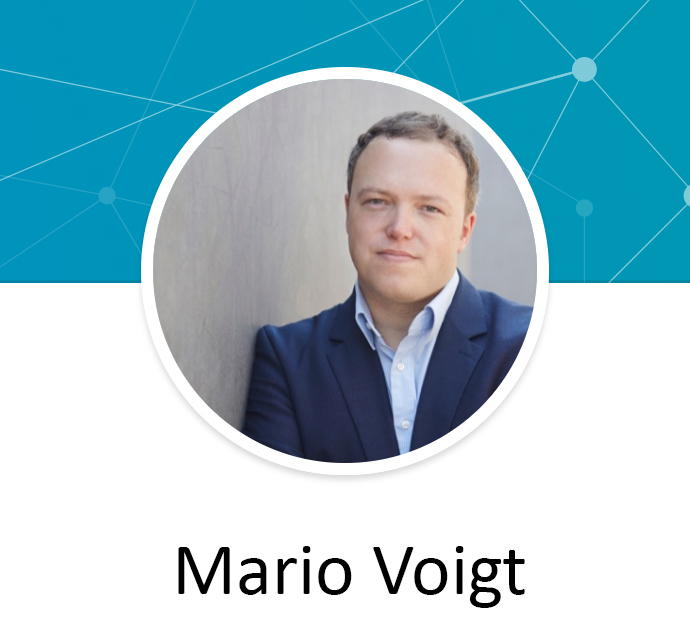 Prof. Dr. Mario Voigt teaches and conducts research as a professor of digital transformation and politics at the Quadriga University of Applied Sciences Berlin. 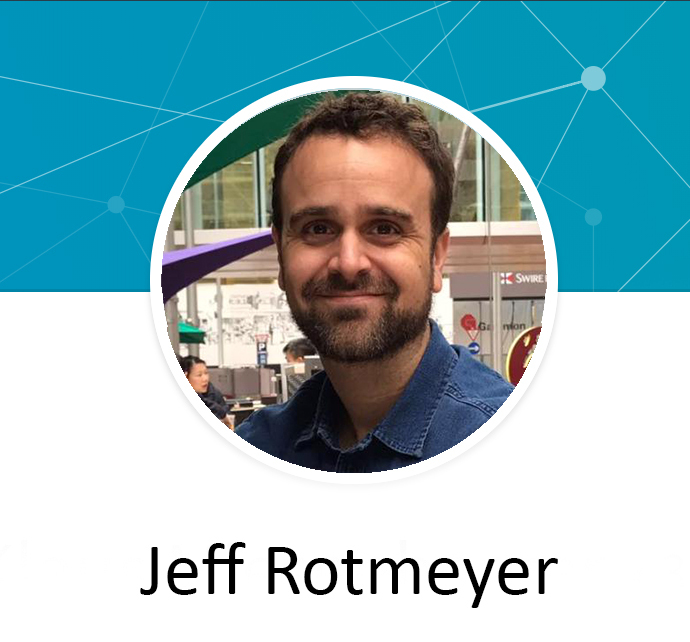 After studying political science, modern history and public law at the universities of Jena, Bonn and Charlottesville (USA) Voigt completed his PhD on American political campaigning at the University of Chemnitz after several months of campaign observation in the USA. As an associate professor, he lectured on communications, public affairs and campaigning at the University of Jena. 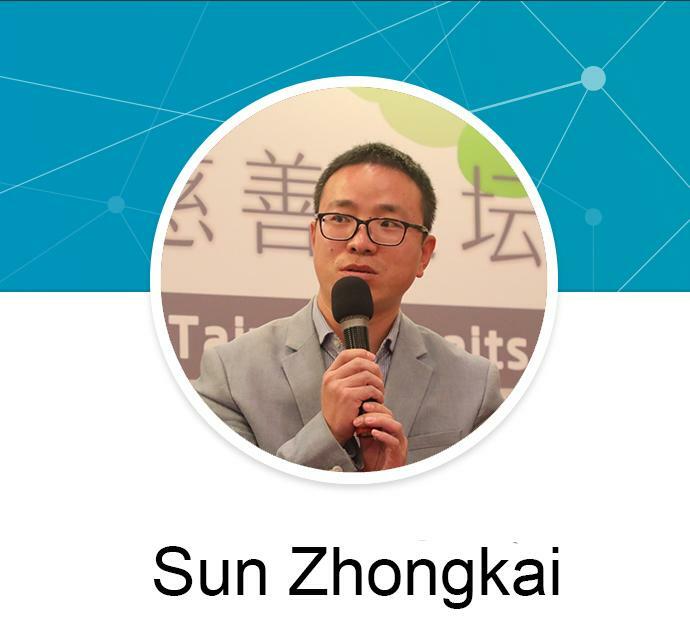 Zhongkai (Scott) Sun is the Executive Director of Beijing Stars and Rain Education Institute for Autism in Beijing. Beijing Stars and Rain Education Institute for Autism (BSREIA) was established in 1993. This institure is the first private Non-Profit Organisation (NGO) in China to provide education services for autistic children and their families. Their version is to give people with autism the same equal opportunities for development and enjoy a normal life. Their mission is for BSREIA, together with professionals and technical support as the core, to help people with autism and intellectual disorders and their families to integrate into society and promote a healthy development of social services. In June 2012, the Star and Rain Special Fund was set up with the support of China Charity and Children's Charity Foundation (CCA). Since then, BSREIA began to have crowd-funding rights, all proceeds raised through various activities fo into CCA for families with children with autism. Teachers from BSREIA also receive pre-service training for senior citizens with autism. Chinese Government rectified the Convention of Rights for Person with Disabilities (C.R.P.D) in 2007, after that, many significant efforts were made by the state to improve the living situation of Persons with Disabilities. However, it faces many challenges yet to ensure the children with disabilities receive the inclusive and quality education as children without disabilities. The presentation from Iris Li Hong will share the learning lesson from Inclusion China about how they work on the advocacy campaign in China to promote inclusion education, including key working methodology, results and challenges. assessing young children for developmental disabilities. 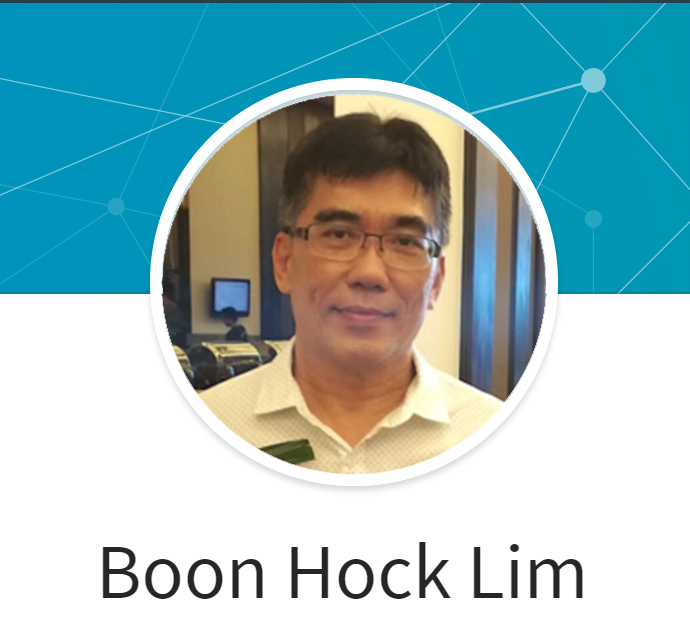 He provides consultancy for families with children showing developmental disabilities, learning difficulties, emotional and behavioral difficulties. Trish is currently the Director of Advocacy with IHC where her work is focused on increasing the recognition of and response to the rights of people with intellectual disability and their families through targeted political and systemic advocacy. Prior to this role Trish was Advocacy Manager at the office of the Children’s Commissioner, a secondary school teacher /counsellor and a social worker. 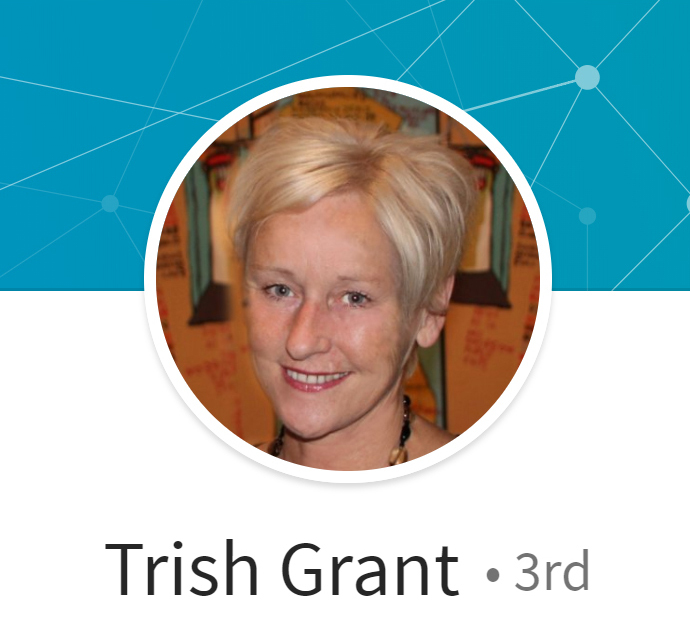 Trish has a strong personal and professional commitment to social justice and human rights at the local and global level. IHC is a founding member of Inclusion International a global network of people with intellectual disability and their families. Inclusion International has prioritised work on inclusive education, living independently in the community and supported decision making (Articles 12, 19 and 24 of the United Nations Convention on the Rights of Persons with Disabilities). In 2018 Inclusion International’s work will also focus on assisting our members to advocate for inclusive education and self-advocacy. 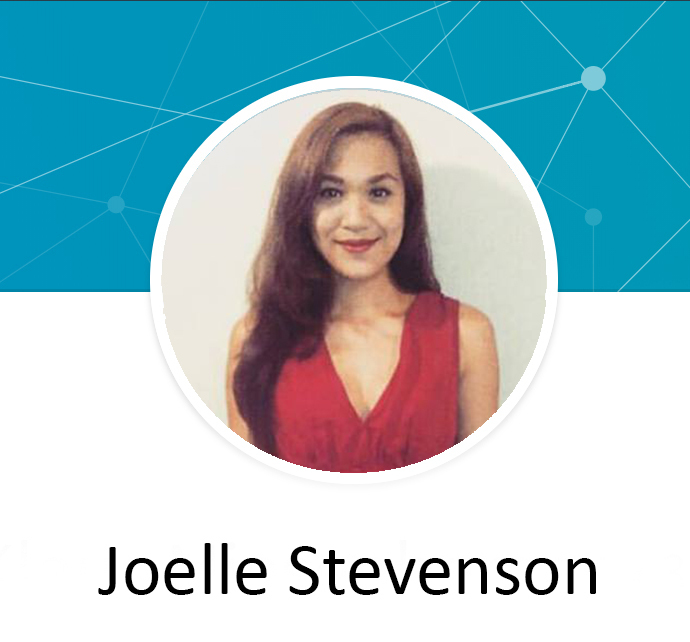 Trish is the Asia Pacific regional representative for Inclusion International. 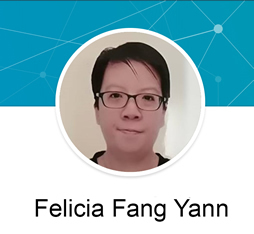 Felicia Fang Yann Yann, a person with intellectual disabilities, has joined the United Voice in 1995 and she is the President if United Voice since 2012. Felicia presents talks om self-advocacy at government meetings, universities, NGOs, companies and conferences. She also attends seminars to talk about the rights of people with learning disabilities in Malaysia. Under her guidance, the United Voice conduct self-advocacy workshops in Malaysia and helps the community based rehabilitation centers in Malaysia to set up self-advocacy groups. Currrently, there are about 80 self advocacy groups in Malaysia. 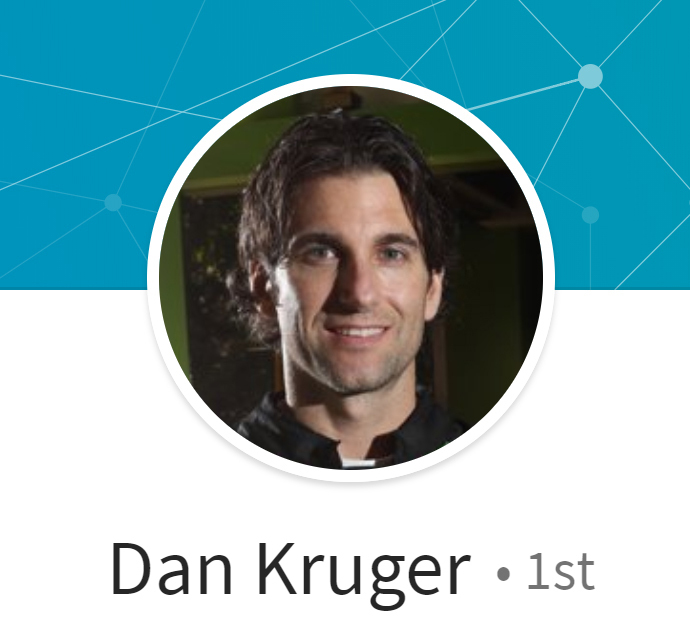 Dan Kruger experienced all ups and downs human being can probably go through. “I’m ready to take everything I’ve learned and accomplished up until now and re-invest it in others. This latest goal is to make a difference in other people’s lives through sharing my story and what gives me strength and perseverance. The key to finding success for me is to understand that giving up is never an option and finding ways to overcome the many obstacles that are put in front of you along the way as you work towards your goals.” He recently went through a painful time, recovering from multiple life-threatening injuries and will share his experience and how to coming back even stronger. 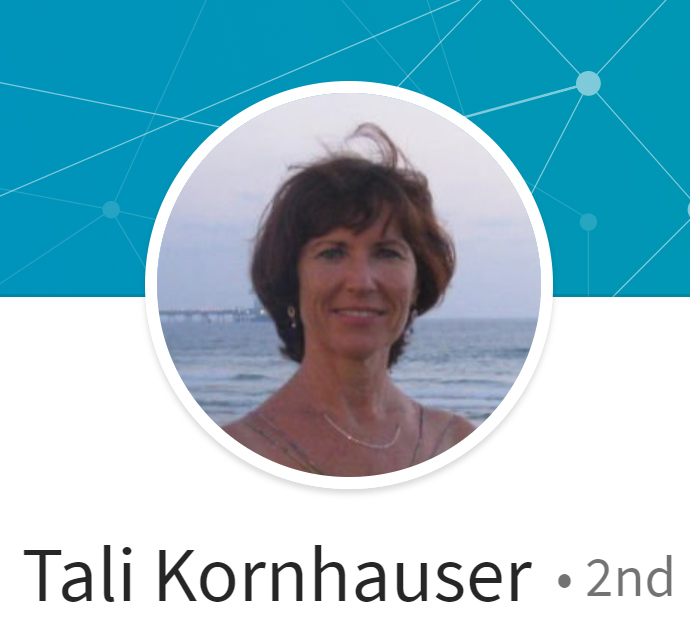 Talia Kornhauser is a social entrepreneur who has dedicated her life campaigning and volunteering for the rights and inclusion of children and adults with intellectual disabilities. She also serves on a number of voluntary programs around the world in making showcasing the power of art as a communication tool for interaction, exchange and peace. Kornhauser’s affiliation with the Special Olympic movement is a world-class contribution toward teaching on how to engage with individuals with intellectual disabilities, their families and friends ensuring a reach out to a more fulfilling and peaceful life. SOCIAL WORK OR WORKING SOCIALLY? 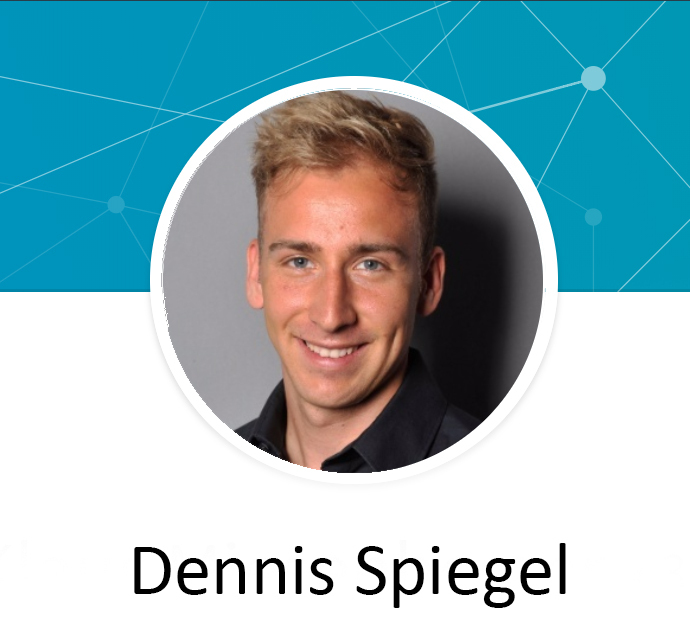 Dennis Spiegel is a former professional athlete and works today as a professional fitness consultant and volunteers regularly in sports activities for people with ID. Therefore, his expertise lies in inclusive sports that makes everyone feel welcome, regardless of ability, background or personal attributes. Participation in sport and recreation activities not only enhances people’s health and wellbeing, but provides people with opportunities to interact with others, increasing social inclusion and a feeling of connectedness to their local community. reconciling emotional conflicts, fostering self-awareness, and personal growth. their own energy levels and abilities. Dance is also emotionally therapeutic. It also focuses on developing gross motor skills. By focusing on strength and coordination as well as balance, gross motor skills development is encouraged. Dance also increases confidence, social and communication skills as well as improves self-esteem and over all attentiveness in individuals.